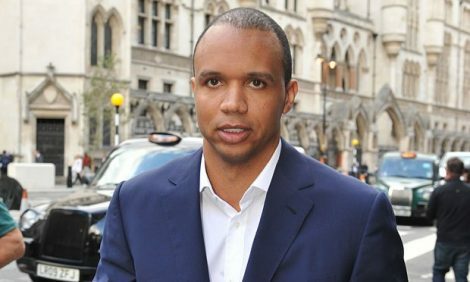 Back in 2014, Phil Ivey lost his case, against London’s Crockfords Club’s owners, who blamed him for cheating them out of £7.7m in the popular version of Baccarat called Punto Banco in 2012. Afterwards, his winnings were withheld. Last week the 10-time winner of the Poker World Series tournament lost his appeal against the ruling, which left quite a lot of people to question the law’s clarity on the matter. During the trial in 2014, the owners of the Mayfair Casino accused Ivey of using a technique called edge sorting which provides the player with a degree of first card advantage. Moreover, the operator stated that this strategy is not legitimate and the company itself, has no legal responsibility to hand the sum, the defendant allegedly won. The court eventually found Ivey guilty for giving himself an advantage, which is not allowed by the game rules. According to Judge John Mitting, that was cheating. The accused decided to appeal the court decision and asked them to consider what the definition of cheating is. Last week Phil Ivy’s request was rejected, which relieved the COO and President of Genting UK. Regardless of the controversy in the court, the final decision is that the accused is not entitled to take his winnings. The court is considering to re-address these laws in order to provide some clarification, which will help the court if there are any future cases similar to this one.